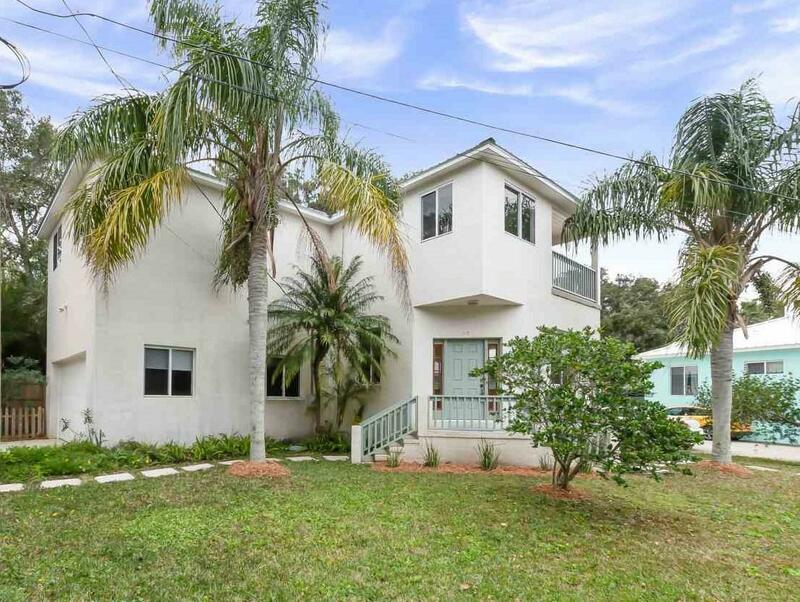 Nestled in north city St. Augustine, 10 Seminole Dr is a house to call home for many years to come! 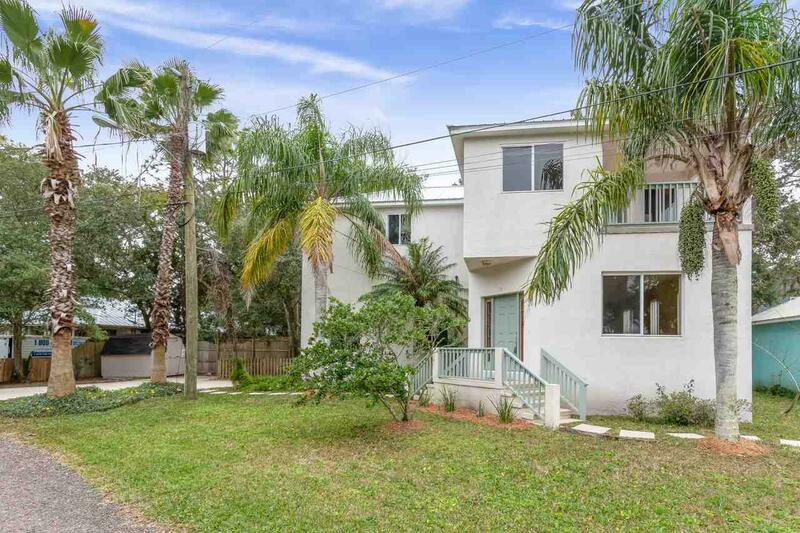 This property is located in the historic Fullerwood Park neighborhood, where majestic oaks canopy the streets, a lush community garden is offered to the residents, and a yearly block party is the rave of the town. 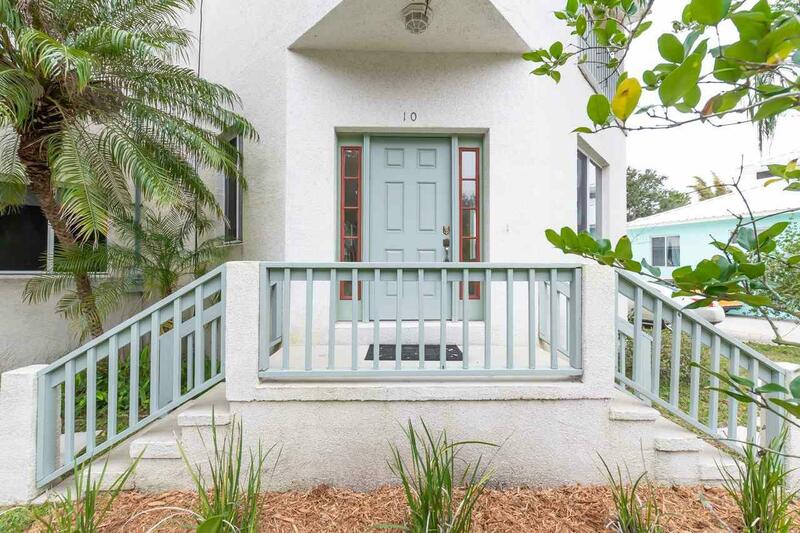 Located smack dab between the white sandy beaches and historic downtown attractions, 10 Seminole Dr provides the best of both worlds with a little bit of peace & tranquility. As you enter through the front door, you are greeted with soaring 10-ft ceilings in the main living area and brand new flooring throughout. Peak out your living room windows to take in those wonderfully endless marsh views. The open concept kitchen provides ample cabinets, a rolling island, and is flanked by the dining room. A powder room and access to the oversized 2-car garage complete the downstairs. The second story of this home is where you will find a split floor plan containing 3 bedrooms, 2 full bathrooms and laundry facilities. 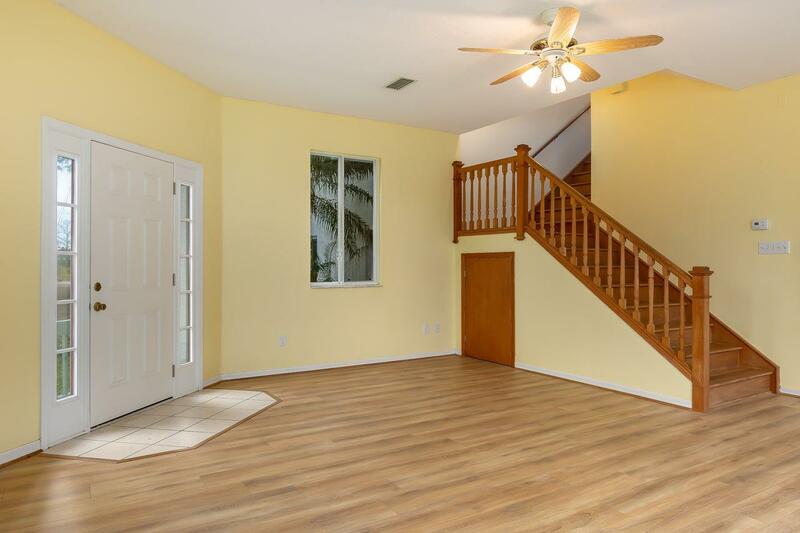 To the left of the staircase are two guest spacious bedrooms and a full bathroom. The master ensuite to the right is the retreat you have always wanted! With just over 600 sq ft, the master provides two large walk-in closets and a full bathroom complete with garden tub and tiled walk-in shower. The balcony off the master bedroom will be the perfect resting spot to watch the boats go by or the pelicans feed in the wild. A 26-gauge metal roof and high efficiency A/C system were installed in 2018. DonÃ¢â‚¬â„¢t miss out on owning your own little piece of the most desirable neighborhood in St Augustine! PRICED $30K BELOW RECENT APPRAISAL = INSTANT EQUITY!!! Listing courtesy of Coldwell Banker Premier Properties (Sm).